Dean Byrd has served in law school admissions capacities since 1990. He has been the Assistant Dean of Enrollment Management at the University of Iowa College of Law since August, 2005. Before coming to Iowa, he worked as the Director of Admissions at the University of Minnesota Law School, and as Assistant Dean of Admissions at William Mitchell College of Law. Dean Byrd also worked in admissions at Northwestern University’s Kellogg Graduate School of Management, and in the undergraduate admissions office at Dartmouth College. Between the undergraduate admissions experience and the business school admissions experience, he worked in marketing and brand management at General Mills, Inc. and The Pillsbury Company. 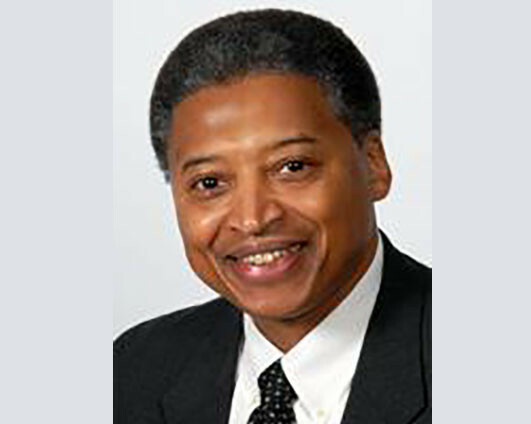 Dean Byrd is a graduate of Dartmouth College and earned his MBA from Northwestern University where he focused on Marketing, Strategic Planning, Public and Not-for-Profit Management. His areas of expertise include Marketing higher education, The Law School Admission Test, Admission selection processes, Enrollment Management, Scholarship awards for entering students, The Law and Admissions, and Publications.